Home / Student Questions / Is Elon Musk right in saying most academic papers are useless? When Elon Musk opined that most academic papers are useless, it was in the context of their usefulness to others rather than the writers themselves. While it is likely true that the tens of millions of academic papers that are written each year are completely read only once (if at all), it is also true that academic papers can help students learn more about a given topic or issue in ways that might not otherwise be possible. Moreover, academic papers provide a gauge of learning that can be used to evaluate student progress. More importantly still, some academic papers do become enormously significant. For instance, an academic paper from West Virginia University resulted in the U.S. Environmental Protection Agency discovering that Volkswagen had used illicit software applications that permitted its diesel-powered vehicles to operate on a cleaner cycle when they were subjected to emissions testing. The revelation had serious long-term implications, including reducing Volkswagen’s market value by fully 20% and costing the company nearly $20 billion in fines for these illegal practices. "Is Elon Musk right in saying most academic papers are useless?." Aceyourpaper.com. Student Network Resources Inc, 30 January. 2017. Web. 19 April 2019. Student Network Resources Inc. "Is Elon Musk right in saying most academic papers are useless?." Aceyourpaper.com. https://www.aceyourpaper.com/student-questions/is-elon-musk-right-in-saying-most-academic-papers-are-useless/ (accessed April 19, 2019). Can someone give me a creative title on global warming? How can I write an essay on child labor? 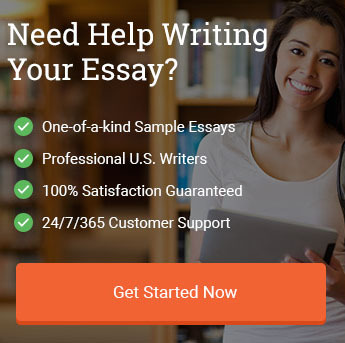 What is a good thesis for a research paper about John C. Calhoun?